Another week, another gallery of the reality stars over sharing on Instagram. 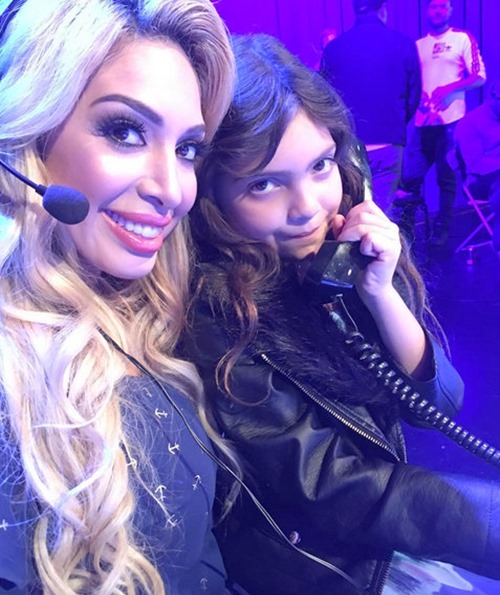 Look below for more selfies and snapshots from Teen Mom OG star Farrah Abraham, Real Housewives of Beverly Hills star Kyle Richards, Dancing With The Stars pro Peta Murgatroyd, Real Housewives of New York star Bethenny Frankel, Southern Charm star Kathryn Dennis, and more. Look below for pics from Ladies of London star Juliet Angus, Teen Mom 2 star Leah Messer, Real Housewives of New York star Dorinda Medley, Vanderpump Rules star Lala Kent, Real Housewives of Orange County‘s David and Shannon Beador, and more. 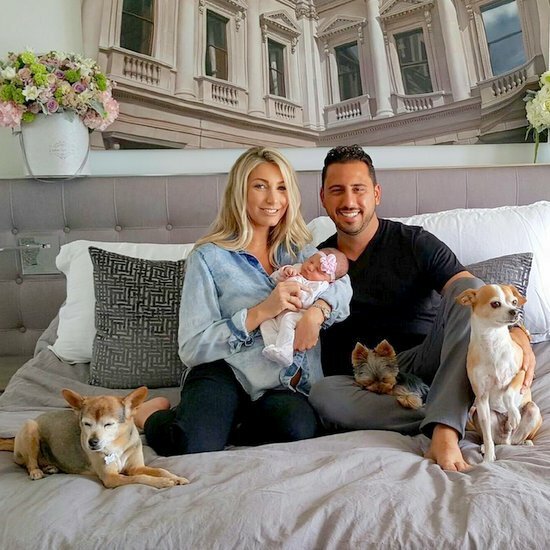 We interrupt your regularly scheduled parade of selfies and self-promotion for some Million Dollar Listing: Los Angeles baby news. Below you’ll find pics from Cameran Eubanks, Shannon Beador, Rasheeda Frost, Ramona Singer, Kandi Burruss, Teresa Giudice, and more. In this week’s roundup of social media snapshots, we have the reality TV stars on vacation, out on the town, with their kids, and everything in-between. Above: Teresa Giudice showed off her toned body while on vacation with her Real Housewives of New Jersey co-stars. “Loving the Sun. #yoga #vitamind #namaste,” she wrote. Look below for pictures of Southern Charm’s Thomas Ravenel celebrating Kenzie’s birthday, Real Housewives of New York star Ramona Singer posing in front of a porta potty Aspen Mountain, Real Housewives of Orange County’s Tamra Judge and Shannon Beador celebrating Shannon’s birthday, & more. Happy St Patrick’s Day! To kick off this all new gallery of reality star sightings is Tonya Banks celebrating the premiere of her “Lil Boss Body” clothing line with a few of her Little Women: LA co-stars. Below, catch a glimpse of Harry Hamlin, Jennifer Lopez, Miss Lawrence, and Cynthia Bailey on Watch What Happens Live with Andy Cohen. Also spotted out and about this week were Dancing with the Stars pros Cheryl Burke, Derek Hough, and Maks Chmerkovskiy; The Voice‘s Adam Levine and Gwen Stefani; Braxton Family Values stars Tamar Braxton, Towanda Braxton, and Trina Braxton; and more.